Sponsorships at the JC Raulston Arboretum enable us to keep our gardens green and growing, provide high-impact educational programs for children and adults, and keep pace with the evolving needs of our city and state. Please help us continue our legacy of excellence by sponsoring the Arboretum. Fund-raising efforts for the JC Raulston Arboretum operate under the auspices of the North Carolina Agricultural Foundation, Inc., a 501(c)3 nonprofit (tax ID 56-6049304). You will receive an official receipt for the tax-deductible portion of your donation. The JC Raulston Arboretum hosts three major community events each year. We take pride in their growing reach and momentum. Raulston Blooms! is a garden festival for all ages when we welcome back spring and introduce the Arboretum to new visitors. Particpants shop our highly anticipated plant sale, enjoy local arts and crafts, and learn from gardening, birding, and entomology experts all while enjoying our beautiful gardens. Gala in the Garden and Rare Plant Auction is North Carolina's premiere spring garden party. 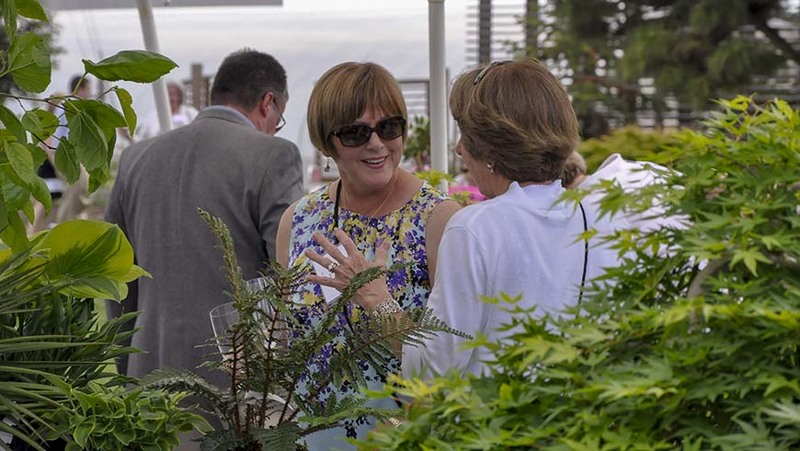 Keeping our passion for new and outstanding plants in the limelight, this annual fundraiser is an opportunity to meet, mingle, and enjoy the Arboretum at its best. Delicious food and drink fuel a lively auction that includes a vast collection of our finest plants, art and travel. Moonlight in the Garden is the rare opportunity to experience the magic of the Arboretum at night. 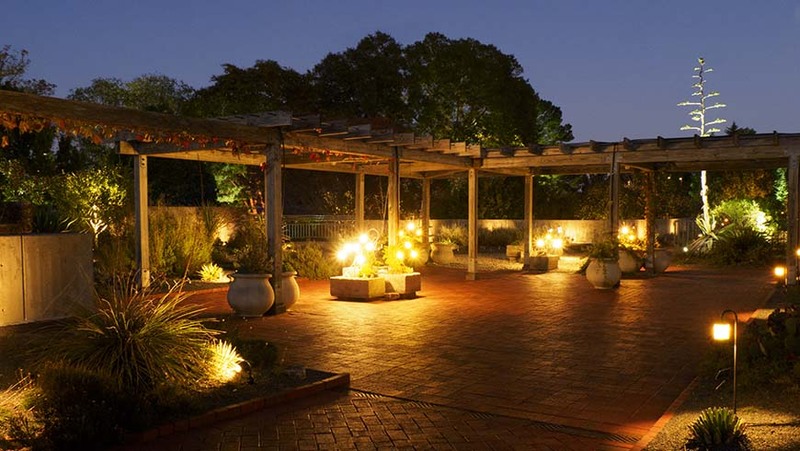 Guests experience a new lighting creation each fall paired with live music, food trucks, fire pits, and marshmallows for a fun family tradition, night on the town, or special date night. Each of these fundraisers have important roles and objectives in providing audiences and support for the Arboretum's daily operations. We take pride in their growing reach and gaining momentum. These sponsorships give you an opportunity to partner with the Arboretum and its educational events, tours, trips, lectures, and workshops that attract more than 50,000 visitors throughout the year. Join us and help educate students of all ages at these well-established and well-attended events. 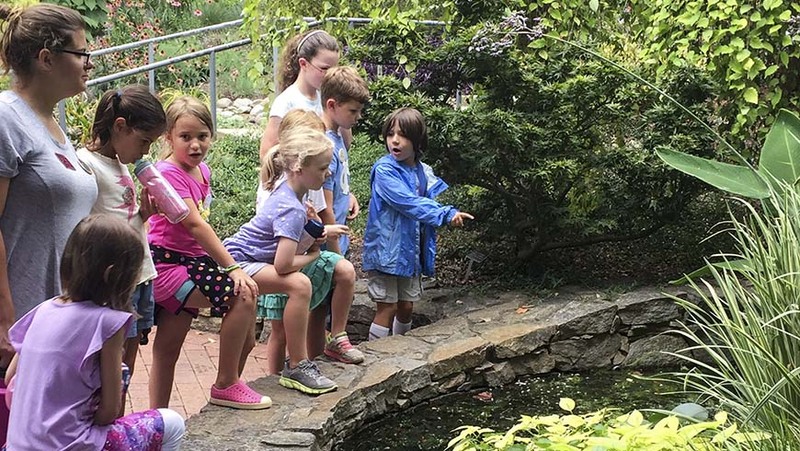 Supporting children's programs at the JC Raulston Arboretum provides a way for children from ages four to fourteen to experience the thrill and fun of science-based, outdoor learning. Project PLANTS, Nature Detectives, and Garden Chefs are just a few of the ways we invite children to explore and learn outside. 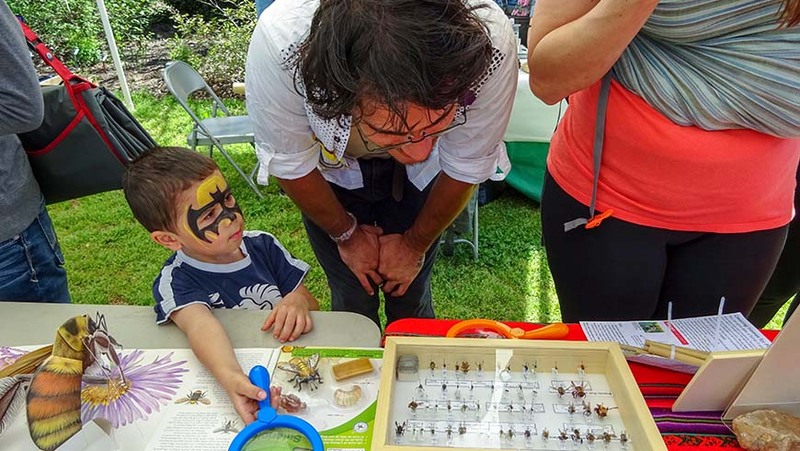 Sponsoring these popular programs instills a passion for plants and the natural world while igniting a life-long interest in science and the outdoors. We have a passion for plants and a mission to share that passion through beautiful gardens and meaningful educational opportunities. 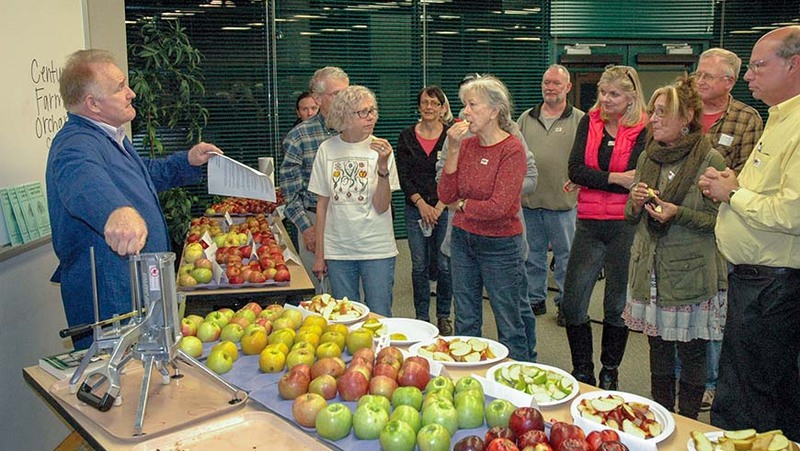 Our Friends of the Arboretum Lecture series brings together a community of gardeners for about 10 lectures throughout the year. Subject matter experts from around the world make this long-running series (over 30 years!) one of the most popular educational opportunities we offer. Sponsoring this traditional lecture series brings new speakers in to support and grow a loyal and targeted audience. Starting this year, the JC Raulston Arboretum will host two to three free sessions on gardening in North Carolina each year. As thousands of newcomers settle in the Triangle, these symposia will help new gardeners tackle the unique challenges of gardening in central North Carolina. Your sponsorship will allow us to attract a new audience and will provide support for the Arboretum's daily operations. Each summer, we introduce a group of students to the real world of a career in the green industry. 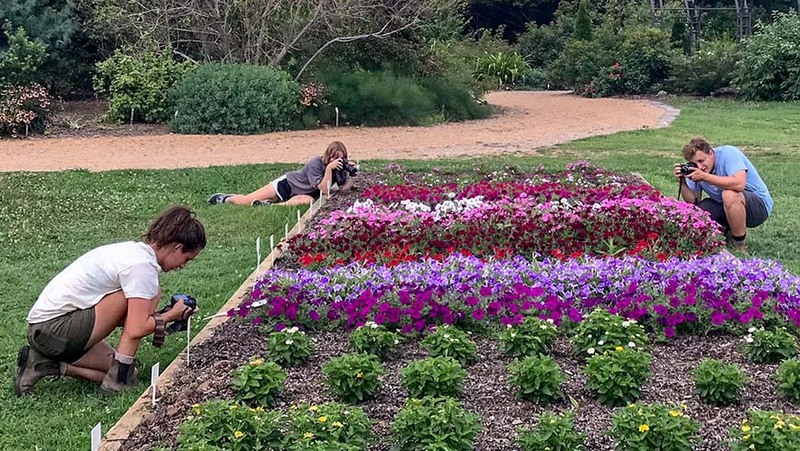 Sponsoring student interns at the Arboretum allows us to mentor and teach in the short-term while helping to shape career decisions that impact a lifetime. Expanding the JC Raulston Arboretum plant collections and plant availability in the Green Industry is an expensive endeavor. 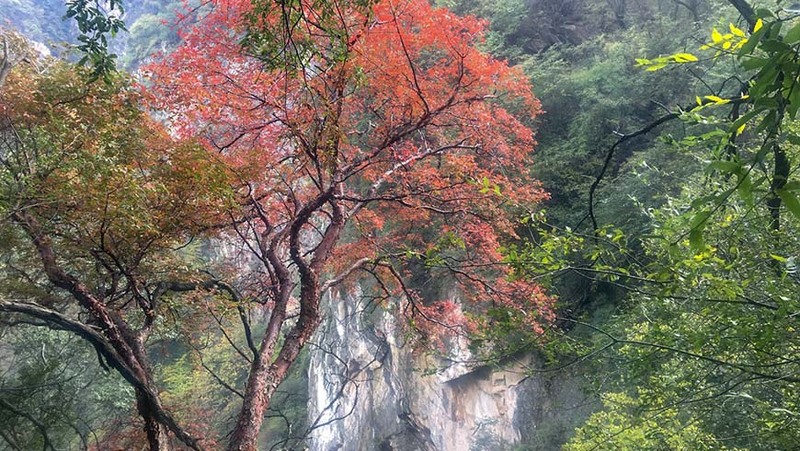 Each international plant collecting trip costs approximately $5,000. Once the plants clear USDA inspections and arrive at the Arboretum, we plant them, care for them, and observe them through many years of North Carolina seasons to determine how likely they are to thrive in our state. 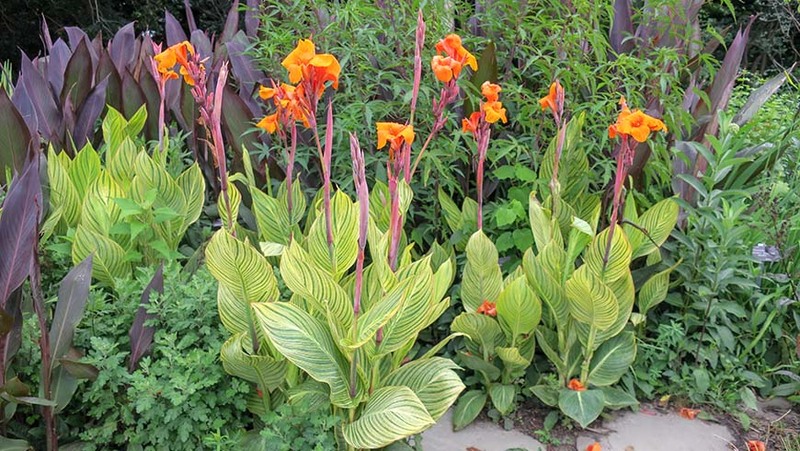 Great plants are introduced to nurserymen and shared with plant breeders. Sponsoring plant exploration supports our mission to diversify the American landscape while benefiting our communities economically and environmentally. We'd love to talk to you about your sponsorship!